Tue., Nov. 13, 2018, 5 – 6:30 p.m. 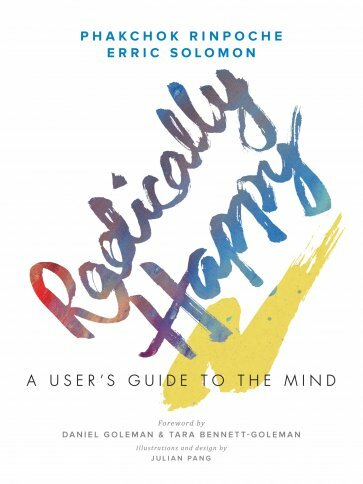 Please join us for this conversation with Phakchok Rinpoche and Erric Solomon, authors of the recently released Radically Happy: A User’s Guide to the Mind. These two meditation experts—a seasoned Silicon Valley entrepreneur and a traditionally trained Tibetan Rinpoche—will discuss their efforts to make meditation, mindfulness, and Buddhist thought accessible to a secular and modern audience. Books will be available for purchase at the event.